Recently a client asked… What home improvements can I make that qualify me for energy tax credits in Lexington, KY? 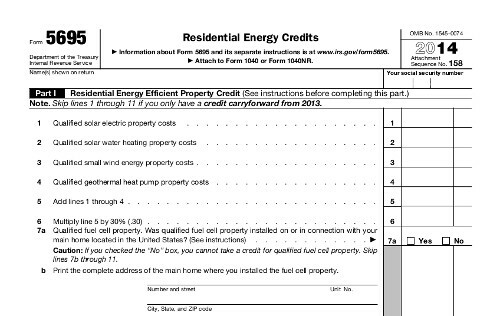 Note: 2015 Residential Energy Tax Credit Form is not yet currently available. Note: Some advertised links do not state the approved extension from 2014 to 2015. Although we can’t guarantee anything, it’s likely that the IRS will extend these benefits yet again, but it may not happen until late in 2015 or early 2016. It’s important for us to state that we are not tax consultants nor do we offer any legal advice for taxes. You should check with your own tax adviser to determine what you may or may not qualify for. For professional services you can trust, we recommend Jane Hughes. She represents “Precision Accounting Services”, one of the best tax and accounting firms in Lexington, KY. We highly recommend you consult with her for any questions pertaining to qualifications. Now, let’s answer that question for homeowners in Lexington who want to take advantage of energy saving tax credits! When you consider improving your home’s efficiency, what’s the first thing you think of? The upfront expense? or The long term savings? Jump on board as others have taken advantage of home remodeling while getting a break on their taxes as well! Many residents of Lexington have made energy home improvements that qualified them for tax breaks. Here’s a list of options to consider. Otherwise known as shingled roofs, an asphalt roof is one form of qualification that gives you the opportunity to save on your taxes. As roof installers, we can provide all services related to your roofing needs. Note: Certain ratings apply for the type of shingle being installed. Call or Request A Free Estimate! Metal roofing is another option that qualifies for tax credits. In order for these types of roofs to qualify they must have the appropriate pigmented coatings. Adding skylights is yet another option you can implement. Benefits include reducing lighting costs, solar components for energy generation (if applicable) and additional appeal to the interior of your home. Methods used to reduce heat loss or gain of your home through the application or installation of insulation are available. We have several different applications for insulation we can install. 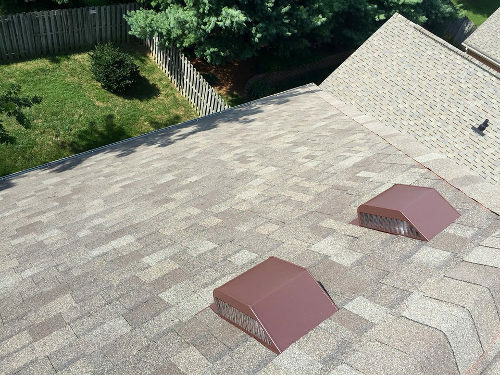 In addition to insulating products we can also install proper ventilation products within your attic to improve your home’s efficiency, which helps reduce cooling costs. 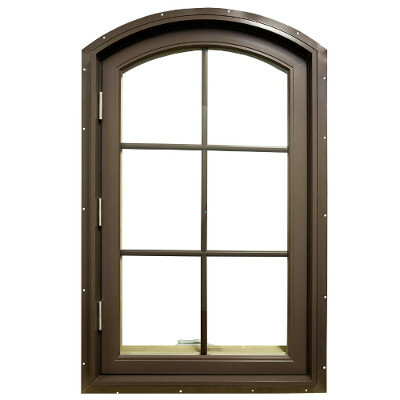 Another option you have for home improvement tax breaks is to install new energy efficient windows. You’re not required to replace every window in your home and you can also qualify by installing a new window where there wasn’t one before. A great option if you’ve ever wanted to increase the lighting in your home! Installing new energy efficient doors can not only improve your home’s efficiency, but generate yet another tax break as well. We hope this information was useful to you. Practicing and performing home improvements that offer tax incentives is our specialty. Offering legal tax advice is not. We encourage you to consider these options for energy tax credits by consulting with your tax professional. For home improvement tax credits in Lexington call 859.368.6346 or Request Estimate.